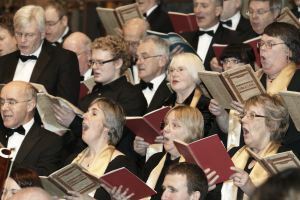 Description: SATB choir based in Sheffield and performing regularly throughout the year at local venues. Information for prospective new members: If you are interested in joining the choir, contact the choir secretary, or come and speak to us after a concert. You can arrange to come along to rehearsals for a while to try us out.